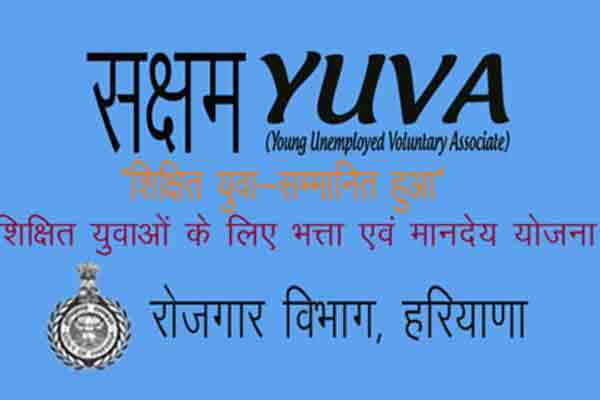 This Mukhya Mantri scholarship Yojana is started by the department of social justice and empowerment Rajasthan Govt. The application form for the scholarship for the year of 2019 has been started. Through this scheme, the government will give 50% of the fees of eligible students of this scheme. The scholarship will be only provided for the one year only but the students can renew their application form to take further benefits of this scheme. Applicant should be resident of Rajasthan and applicant should be from SC , ST, OBC. Only students from State recognized Govt and Private Institute will be eligible. 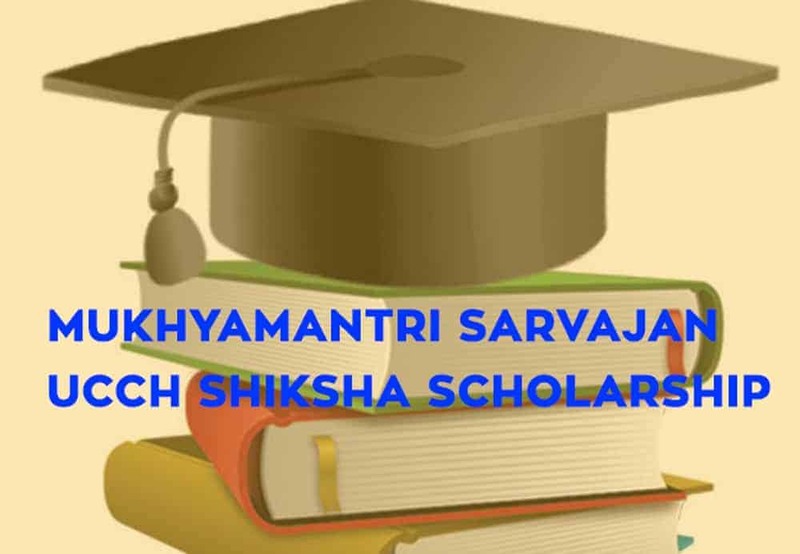 To fill the online application form for Mukhyamantri Sarvajan Uttar Matric scholarship Rajasthan 2018-19 the candidates please visit Official Website. Now go to Apply Online/E-Services section at the last of the left side of the homepage. 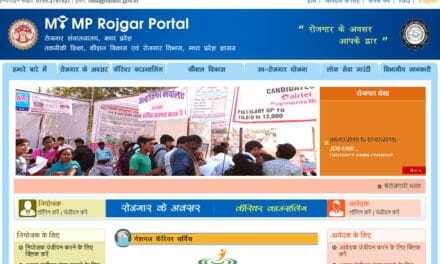 Click at New Scholarship Portal. If you are new then click at Signup/Register. 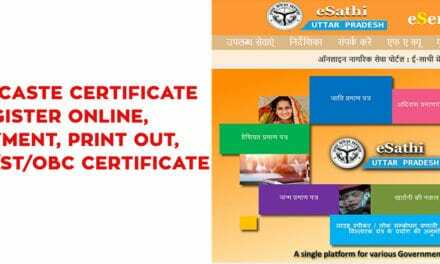 Complete your registration by providing Aadhar Number, Facebook id, Google id or Bhamashah id. After that the candidates will be able to fill the online application form.